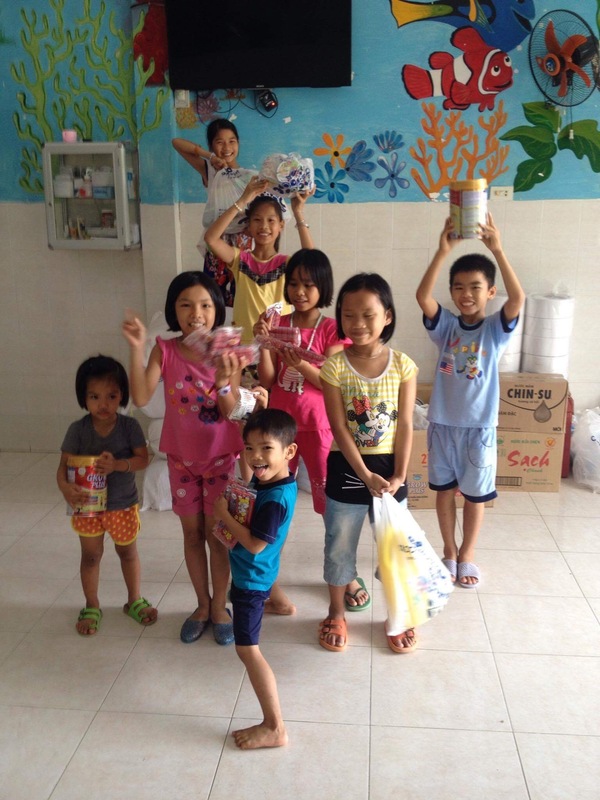 On November 15, 2017 we visited the Dai An Orphanage with essential supplies. Dai An is a lovely home for young orphans, located in a peaceful setting in Cam Ranh, to the south of Nha Trang. 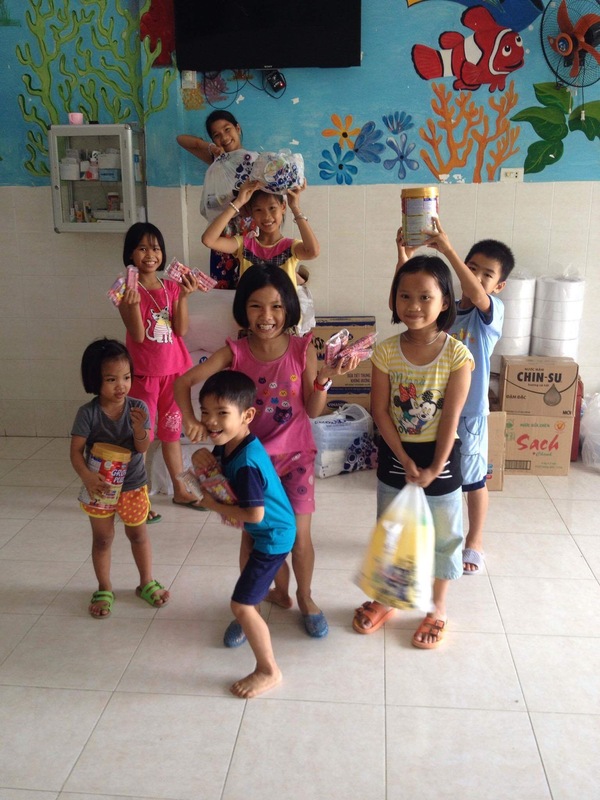 Dai An’s sister orphanage, Sunflower, cares for teenagers in Nha Trang. 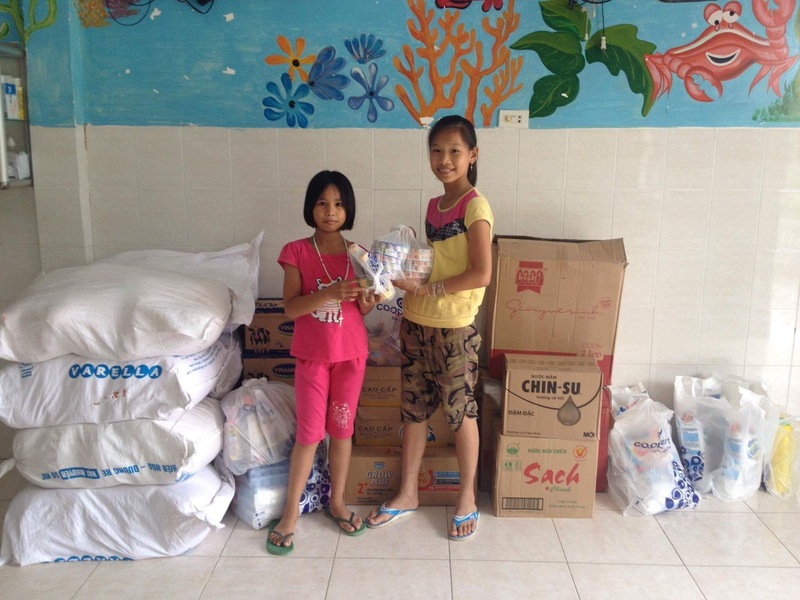 We contacted Dai An to learn their most pressing needs, and arranged a charity visit. 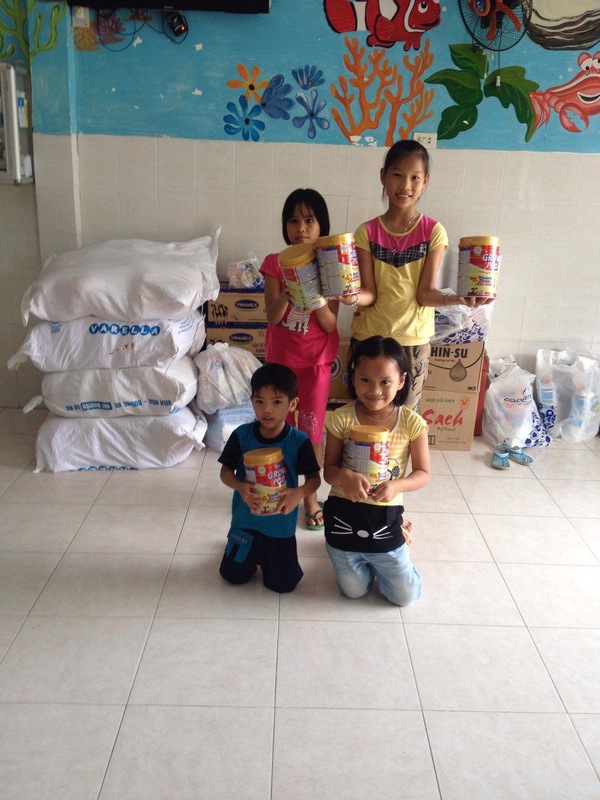 We brought bags of rice, fresh milk, condensed milk, eggs, cheese, seasonings, soy sauce, fish sauce, baby formula, cleaning products, and toiletries. 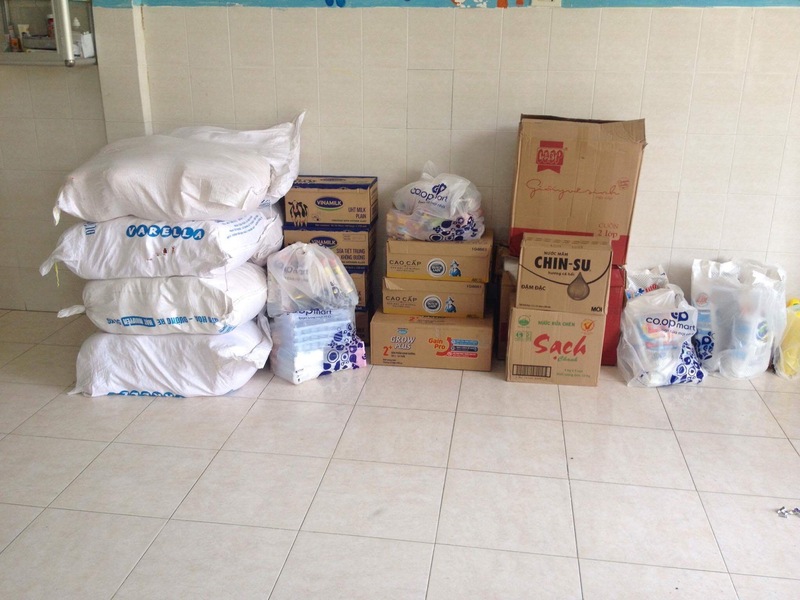 Typhoon Damrey had damaged some of the orphanage’s food stores, and the caretakers were very grateful for the supplies. This trip was made possible through the kind donations of Sharon Kelly and Stephen Milne.